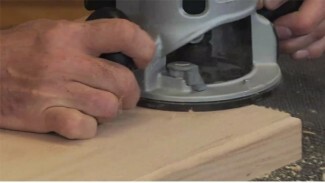 Learn how to square a corner with a chisel. 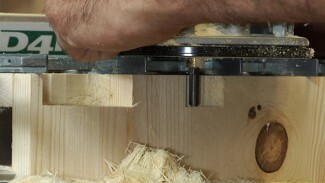 When using a handheld router and a rabbeting bit to create rabbets your often left with a round inside corner. 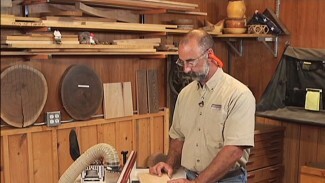 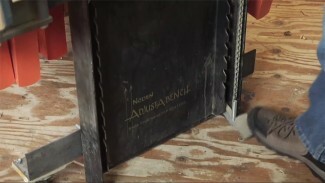 George Vondriska shows you how to square a round inside corner using a chisel. 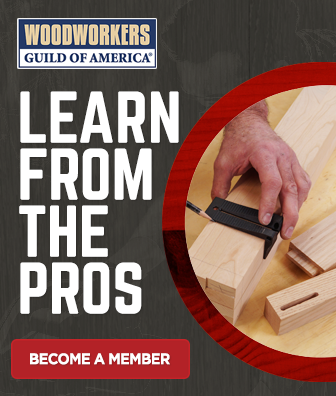 George describes in detail the best way to use a chisel to ensure you don’t chip or crack your next woodworking project while making square inside corners.